So when is IgniteBainbridge IV? 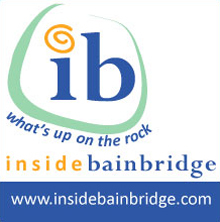 Posted: May 22, 2015 | Author: Leslie | Filed under: Blog, News | Comments Off on So when is IgniteBainbridge IV? Then Elizabeth (Beth) Robson called. For context, Beth was THE ONE who brought the idea of Ignite to Bainbridge, at a brainstorm meeting at OfficeXpats. 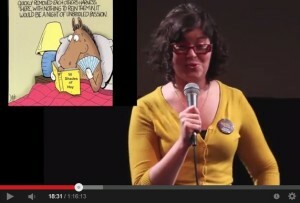 She knew the creator of the Ignite format and had participated in an Ignite Seattle. She was our first Emcee. Now Beth has a new idea that Ignite Bainbridge could support, or that could reinvent Ignite Bainbridge, if we choose it. Her vision is EarthArt Bainbridge, a program to explore how art inspires us to understand our impact on the natural world and encourage us to take action on climate change. Announced on Earth Day 2015, EarthArt Bainbridge will engage with partners to plan and produce a full month of coordinated community-wide events celebrating Earth Day 2016. Think “art workshops, displays, performances, guest presenters” and community discussions about all that. Ignite Bainbridge 4 planning has begun! 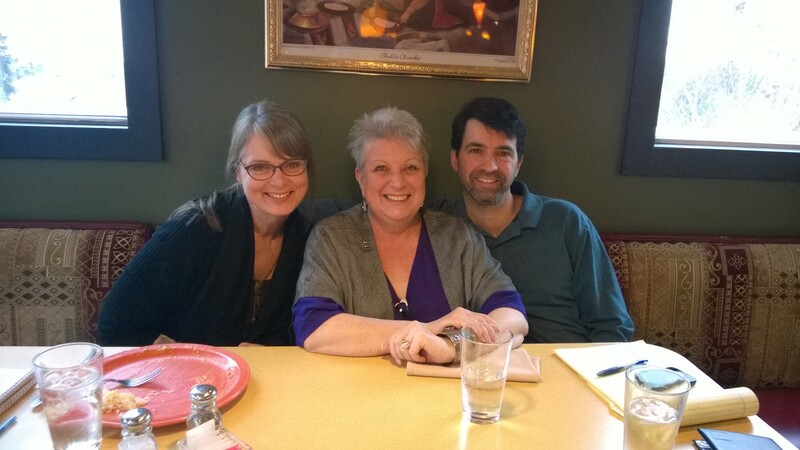 Posted: January 17, 2015 | Author: Jason | Filed under: Uncategorized | Comments Off on Ignite Bainbridge 4 planning has begun! A night to remember! Audrey Barbakoff had us in stitches with her “read a trashy novel” talk, but we all learned more about how our brains work because of it too. The evening was a great mix of inspiring and enlightening, and we had wonderful music by John Eisenhauer (founder of Kombi Corp) afterwards. Steve Stolee, our dedicated volunteer videographer, has pulled out the stops to get the video posted ALREADY. You can see the full show here. Tickets on sale for Ignite Bainbridge 3! 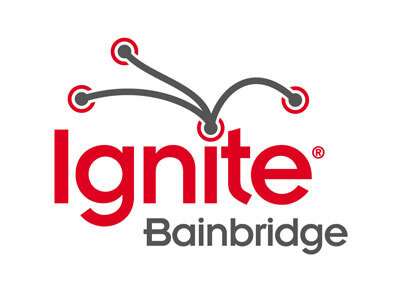 Posted: April 16, 2014 | Author: Leslie | Filed under: Uncategorized | Comments Off on Tickets on sale for Ignite Bainbridge 3! Stories told; passions revealed; ideas shared. TONIGHT (May 6) IS THE NIGHT for our annual community festival of ideas and passions. The audience will be filled with your friends and neighbors, supporting the speakers who might also be your friends and neighbors, so you probably want to be there too! Please buy your tickets in advance to show your support for this young island tradition, and pass the word so that others also discover the fun (and if you can post a flier or two, please stop by OfficeXpats and pick some up). You can buy tickets either right here online with a credit card, OR in person at OfficeXpats, with cash or check. By the way, the $5 ticket price ALSO gets you into the pre-party at 6pm for snacks and drinks upstairs at OfficeXpats. What a deal. Then 7pm is showtime. Thank you for helping to ignite our island! It’s near the end of January of 2014, and that means it’s time to start revving our engines for Ignite Bainbridge 3! 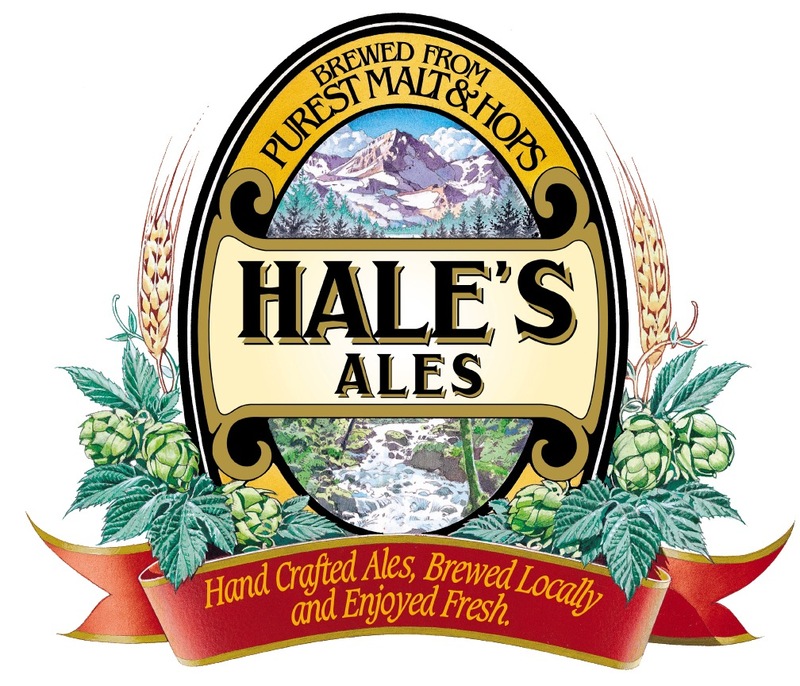 A quick update: We are still a loose coalition of passionate volunteers and alumni speakers evangelizing “big ideas in 5 minutes = fun on Bainbridge Island.” May 6th is our performance date. Linna Callaham has stepped forward to offer her organizational talents as lead Igniter, to support prospective speakers and plan the event, so don’t hesitate to contact her (please also sign up on the website to volunteer or consider being a speaker). Linna can be reached at (206) 842-1707, or [email protected]. Also, as the ongoing “Community and Communications” lead, I’m still deeply committed to keeping this “tradition” alive on Bainbridge. (Can we claim “tradition” with only 24 months since our introduction to Ignite?). 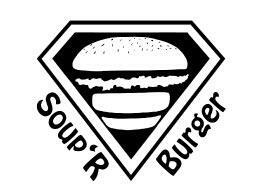 We will sell out this year! We got pretty close last year. We are considering donating excess proceeds to—or adding a fundraiser for—the new Community Radio station on Bainbridge Island (link to Inside Bainbridge article). Note that we do not know yet about winning an FM license, but plans for an Internet radio station are moving forward regardless. Lots of future collaborations can be imagined for Ignite talks being podcasted, and Ignite speakers being interviewed. What do you think? Last year we had a very talented high school senior, Chiara Patricio, do a talk that was one of my personal favorites, and a goal this year is to recruit/encourage 2-3 equally passionate and high performing students to participate. If you know a student with an important story to tell, encourage him or her to get involved. Thinking of being a speaker? Don’t put off contacting us if you have an idea for a talk. It is likely that the roster will fill up moderately fast, and it will be by the people who get prepared first. More to come on the selection process, but fundamentally “first prepared, first assured a spot on the roster.” so please submit your interest as soon as possible. Speakers’ Workshops: One workshop a month (held at OfficeXpats) will take both novice and experienced speakers through the essential steps, and we encourage alumni to attend and offer mentoring. Attending the workshops is not mandatory but highly recommended. It’s the best way to stay informed on the process and get feedback on the talk you are planning, at any stage. In addition to scheduled topics (see below), each of the three workshops will offer time for you—as a prospective speaker—to get feedback from alumni on your idea, script, or completed presentation, and reminders for how to become an accepted presenter. If you can’t make any of the workshops due to a repeating conflict, be in touch with us and we will figure out a way for you to get the information and/or support that you need. February 20, 6pm (Thursday): Be prepared… the Ignite format… 5 minutes, 20 slides, a big idea. How to get started, planning your talk. March 18, 6pm (Tuesday): Be concise… the script for your talk, what makes a good story, even in 5 minutes. April 22, 6pm (Tuesday): Be visual… the rules and restrictions for building your slides, tips for big impact, submitting your slides. Want to help build our Ignite success? We need volunteers NOW to help us get the word out in news media and on social sites, and to attract speakers with passion for a great idea. Please contact Linna if you have ideas or connections for stories that we can place, or if you are able to pass the word at an organization you belong to. More volunteer opportunities coming soon as well.